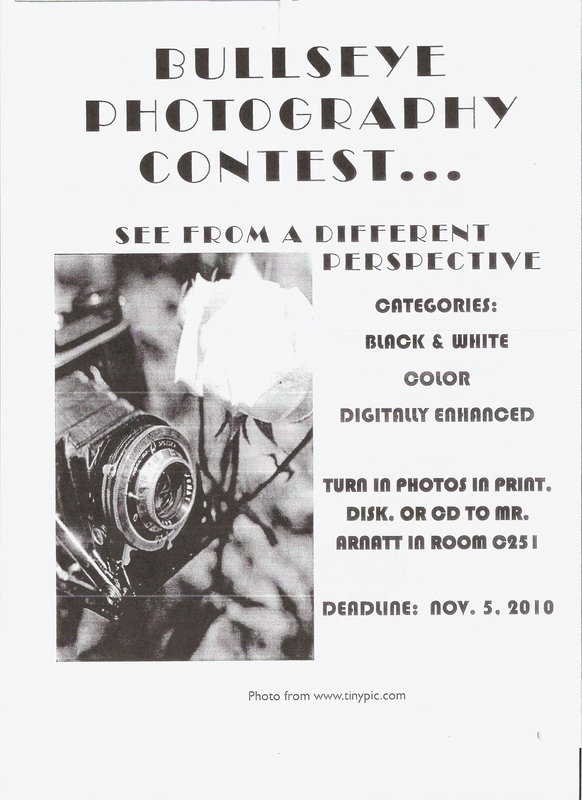 The photography contest deadline hosted by Bullseye literary magazine is extended to Nov.12. Bullseye, Mac’s literary arts magazine, is the perfect place for artists to debut their works to the general community. 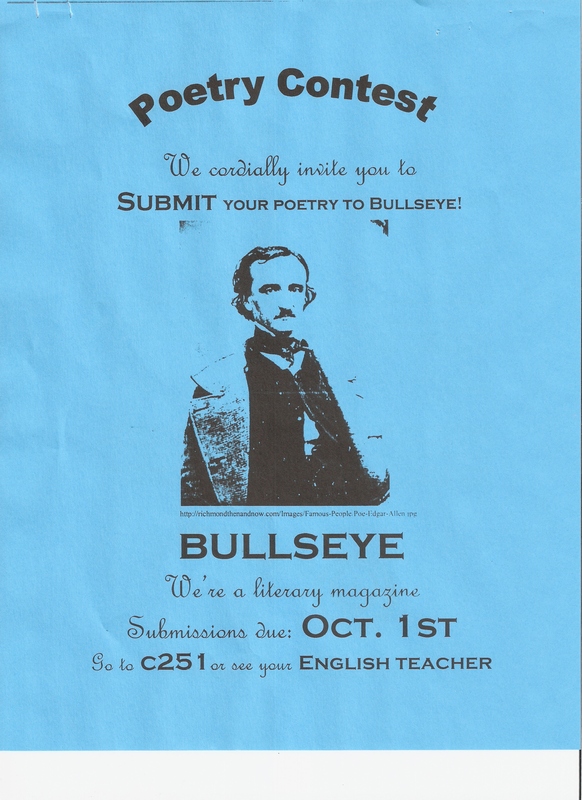 Their poetry contest ends Oct. 1; all students can enter their poetry to Mr. Arnatt in C251. 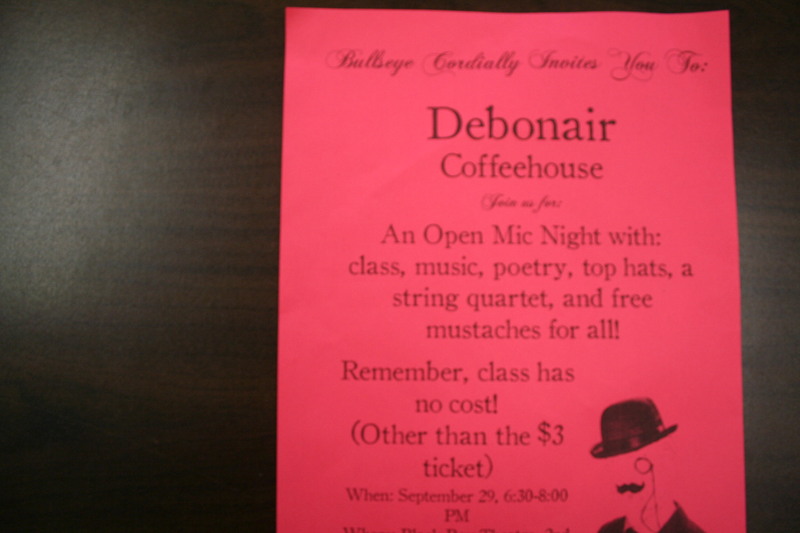 This year Bullseye is hosting Coffee House, artists of all genres are welcome to perform.